Prepare for your mind to be blown at this year's San Diego Comic-Con with the onslaught of Star Wars panels! 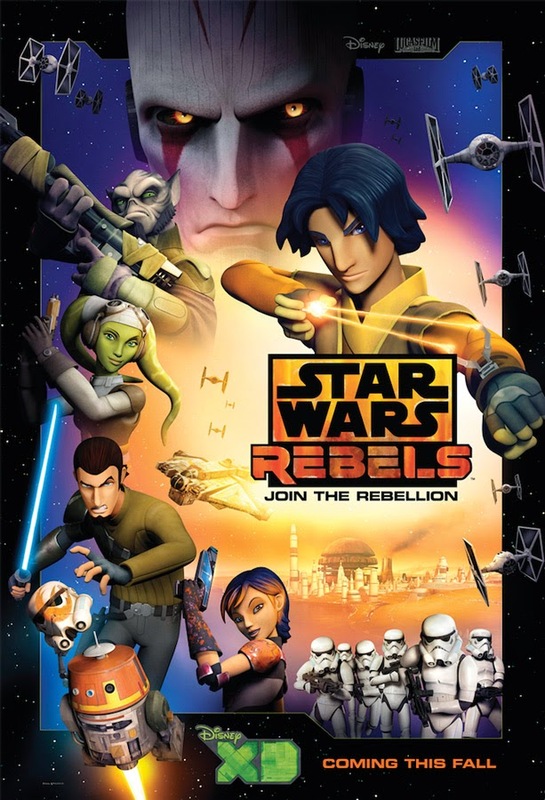 Attendees will get huge insights into Disney XD's new Star Wars Rebels animated series, collectibles, books, art and of course the film saga. Take a closer look at the schedule. Which panels are you most interested in? Post your thoughts in the comments below. Should you be attending SDCC 2014 please feel free to tag +Jedi Mouseketeer on Google Plus or @JediMouseketeer on Twitter!